Session Title: Shared Decision Making in Tandem with Shared Responsibility; Optimizing the Birth Experience for Patient and Provider. 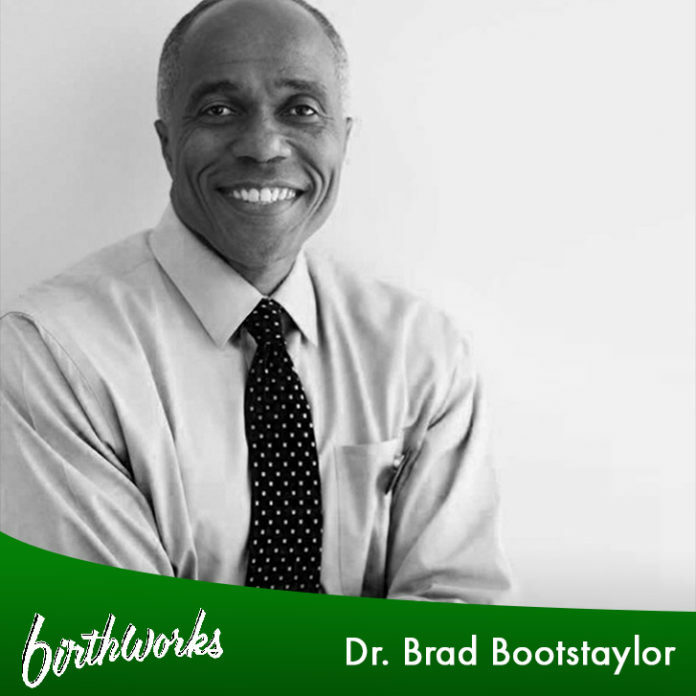 Behavioral Learning Objectives: The following topics will be discussed to give “tools” to the patient to better engage the Obstetrician, Midwife, Nursing staff, Doula and Childbirth Professionals, affirming a healthy birth process for all involved. 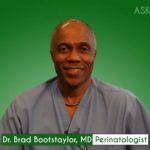 ASK-When is an ultrasound medically necessary?